Today, I’ll be talking skincare. I do more makeup posts because I like to get my facts straight before I do a skincare post. I decided on itchy skin because it’s something I experience myself. I’ll be sharing my experience, facts and advice on how best to deal with body itching. I have had body itching for as long as I can remember. When I was little, bathing was a nightmare. As my skin dried, it would start to itch and I had to scratch every itch. It was really frustrating and I had excoriations and sores where I’d scratched(they healed as black spots). Now that I’m older, it’s not as bad(since I’m now more informed on how to deal with it). Itching is a skin irritation that causes the urge to scratch. 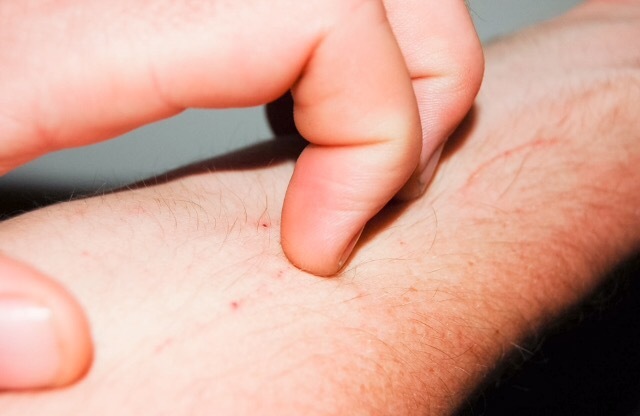 Itchy skin(or pruritus) has a variety of causes. DISCLAIMER: If your skin suddenly starts to itch or your itching is associated with rashes, blisters, any other symptoms or is generally unbearable, PLEASE SEE A DOCTOR! It could be a sign of an underlying medical illness. I’ll be talking about itching caused by dry skin(which is the commonest cause of body itching). Dry skin is caused by lack of sufficient oils or moisture in the topmost layer of the skin, which makes your skin irritated making it itch. Itching causes scratching which can lead to an itch-scratch cycle because the scratching irritated the skin more, causing more itching. Itching occurs commonly in dry weather and gets worse as you get older. I learnt this the hard way after so many excoriation marks and dark spots. As I said earlier, it only makes the itching worse and can cause tiny sores; which can get infected. I usually resist the urge or tap lightly. At first, it feels amazing to have a hot bath but this is a common precipitant. It dries out the natural oils in your skin quickly. 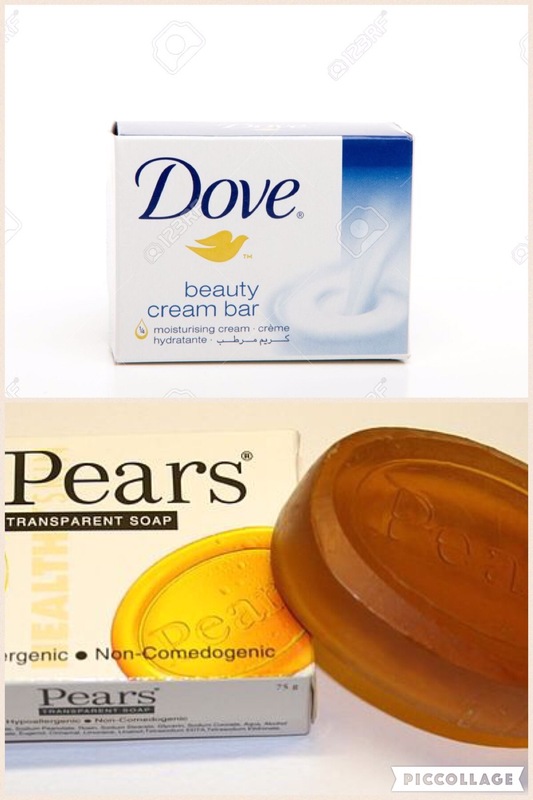 I know Dove and Pears have some good moisturizing soaps. Same explanation as above. Towel/dry a little; enough to leave some moisture on your skin. 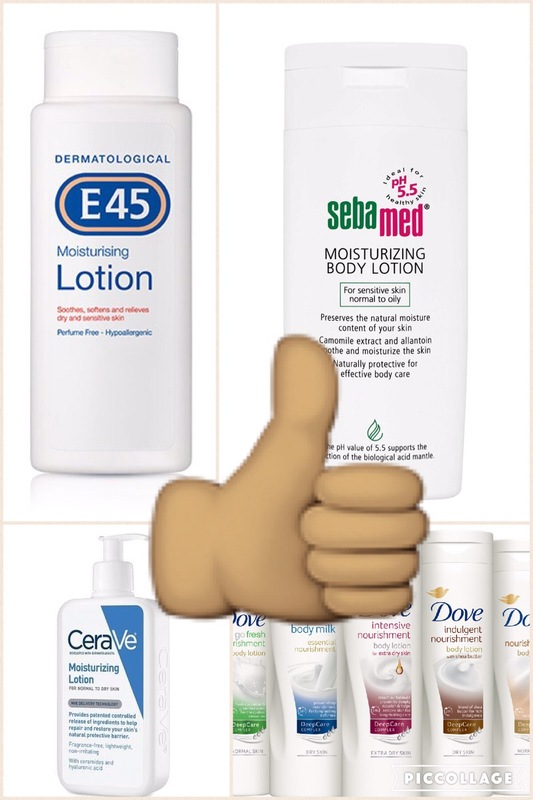 Use a body lotion that deeply moisturizes, like Cerave, E45, Sebamed or Dove to maintain your skin moisture. Don’t forget SPF! Take an oatmeal bath. Oats has itch- fighting properties. I even add it to my exfoliating scrub(Check out the recipe here). 8. YOU ARE WHAT YOU EAT! Foods containing essential fatty acids(fish oil, for example) help to keep your skin hydrated. 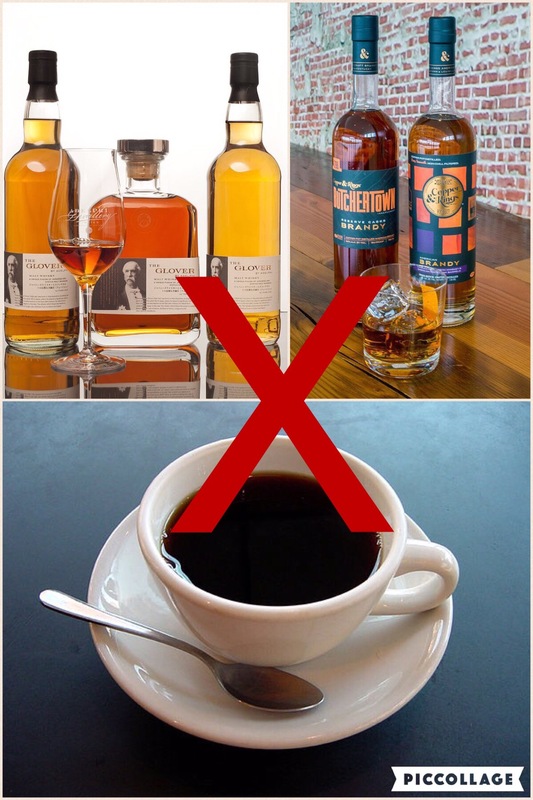 On the other hand, alcohol, caffeine and even stress tend to exacerbate it. How do you handle your itchy skin..what works for you?? I’d totally love to hear from you! Don’t forget to share to your friends and family…it could help someone! I love you all and thanks for reading! Essential oils like lavender or Chamomilealso also have a soothing effect.Just add few drops in a bath water. Thanks for the suggestion, dear…ill try it out..
That’s a nice collection of tips! 🙂 I hope you’ll find mine helpful too! 1. Moisturise. After every shower or bath. Don’t skip it. If you really have to skip it for whatever reason, make sure it’s a once-in-a-fortnight thing only. But still, if you don’t have the time to moisturise, rub baby oil into your wet skin while you’re still in the shower. 2. Baby oil. In bath water. Baby oil is cheap. And since it’s meant to be used on baby’s skin, it’s gentle and it’s next to impossible that it would cause a skin reaction. Scented essential oils are nice too, but everything that’s ‘all natural’ has the potential to irritate skin – think of all the people with asthma, hayfever or food allergies – they’re allergic to natural products, and not to chemically engineered ones. So spritz some baby oil into your bath water. And rub it into your skin while you’re bathing. And use more baby oil if you need more. The good thing is that all those hard to reach body parts – like your back – will absorb the oil just from the water. You’ll feel it. It’s awesome. But make sure you’re careful getting in and out of the bath tub or shower because oils will leave a slippery residue. Be careful! 3. Anti-histamines. I often scratch in my sleep. And I don’t realise it until the morning after, when my skin is bumpy and sore. It used to be really bad, once I managed to get a skin infection. 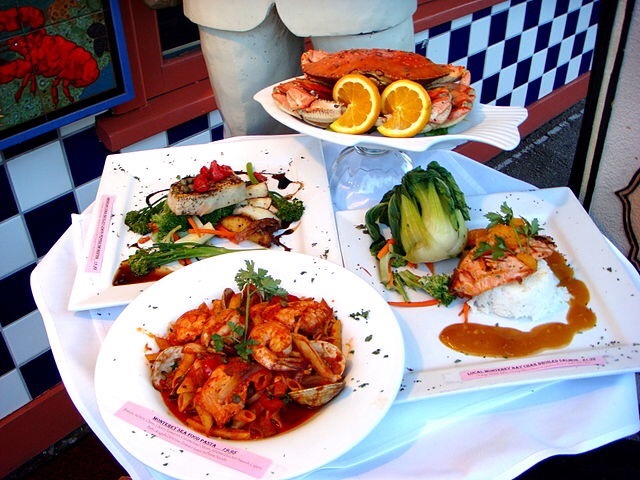 I know now when I will (or would) scratch in my sleep, so I take an anti-histamine at dinner time. It always works. Always. There are different anti-histamines, some are prescription only, but you can get cheap over-the-counter anti-histamines too. Asda and Wilko do the cheapest ones, I think. I know certain skin conditions cannot be explained – but that’s because there are so many potential triggers and 99.9% of people will never find out because they don’t know they’re ‘sensitive’ to certain things. It could be your daily avocado that’s causing a permanent itch. Or it could be an essential oil in your skin cream from the pharmacy. Or it could be a preservative in your favourite shower gel. These are just examples, but there are so many things that could cause your skin to itch for no apparent reason. OK, maybe your skin does itch for no apparent reason. But based on my experience, there are certain triggers, and avoiding those triggers makes a huuuge difference to the quality of my life. I’ll definitely try out some of your tips, especially the nappy rash cream.